Frosted glass cylinder. 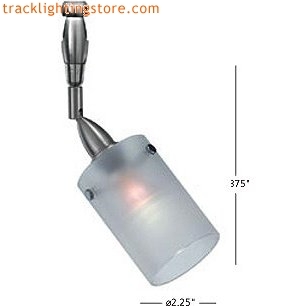 Includes specified low voltage lamp. 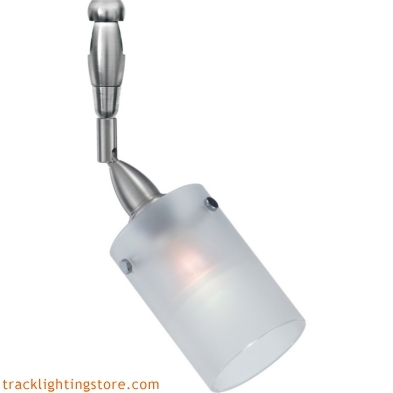 This fixture requires a lbl low voltage monorail system to operate. Click this button if you need one.